Narrations, narratives and emplotment: is Hayden White’s narratological theory of history a suitable source of research in Metal Music Studies? American historian Hayden White (born 1928) is one of the most influential theorists of narratological theory and pilosophy of history since the 1970s. His widely read (and citicized) Magnum opus ‘Metahistory. The Historical Imagination in Nineteenth-Century Europe’ (1973)1 provided historical research with a thoroughly self-reflexive theoretical account of its subject, the classic European historiography of the 19th century. This visualization shows how Hayden White, as a somehow post-structuralist, somehow yet structuralist theorist of the historian’s language,7 imagined historiography to be: the first place, according to him, it is a narratological structure, a narration. Hence, it is part of broader cultural discourses and contexts. 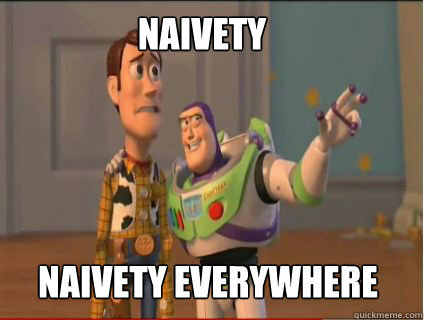 It is part of contemporaray social, cultural and political life (i.e. ideologies such as anarchism, liberalism, conservatism or radicalism). White provided us with a deeply-grounded theoretical argumentation that historiography is never ‘neutral’ or ‘value-free’ but has to be seen in the context of contemporary cultures. 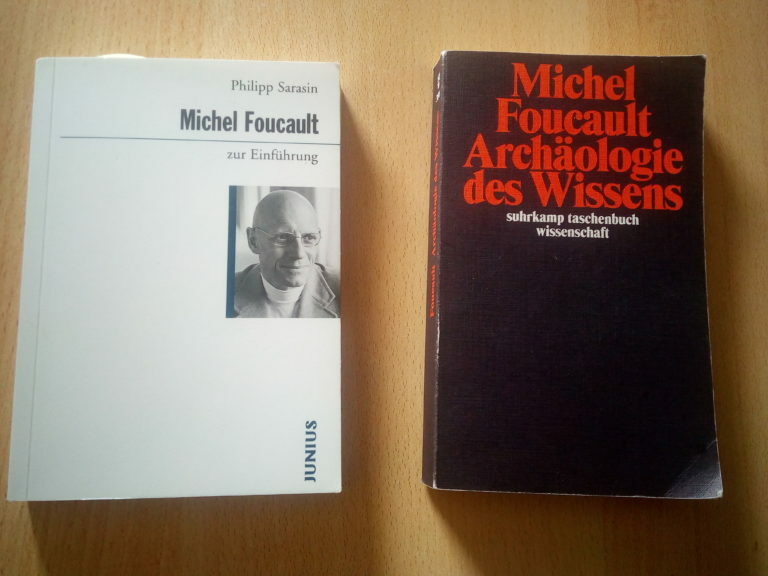 What I want to reflect upon in this post, is a mode of ‘going back to the roots‘ of White’s theory in Metahistory. The metaphor of ‘going back to the roots’ is a common topos in Metal culture, bringing to the fore associations of conservatism but also of going back to the authentic quality of excellent music. I intend to go back to White’s definitions of ‘narration’/’narrative’ and, in the first place, ’emplotment’, to gain more clarity in Metal Music Studies. I want to help to find out whether White’s theory is an atheoretical way of analyzing historical representation14 in Metal Music Studies. To do so, we have to re-read his book. The core text of White’s theory is found in his introduction to Metahistory, his ‘poetics of history’.15 This barely more than fourty pages contain a theory of historical narrativism which became highly influential since the early 1970s,16 the era when Metal Music itself emerged in post-1968 Great Britain with bands like Black Sabbath, Judas Priest, Iron Maiden, Saxon amongst others. The terms of ‘narration’ and ‘narrative’ depend on this parameter: they describe the result of the historians’ agency as writers of history. Narrations and narratives are the performative result, the way and form the construction of meaning takes in history (i.e. in a text or other forms of statements, such as in a historically themed song in Metal Music) . This citation contains White’s definition of the historians’ work and task: they produce, as the results of acts of such ’emplotment’, a historical (hi)story whose ‘effect of explanation’ relates to its mode of plot structure. In short, a historical narrative’s form and meaning depend upon how it is told. Emplotment is the theory of a ‘performative speech act’ that describes this process.20 Going ‘back to the roots’ in Metahistory means to understand historical storytelling as an act of agency of performative emplotment. Now, we can the address the question whether this theory of historiography suits the demands of Metal Music Studies, and in particular those of a cultural history of Metal Music. Dealing with historical storytelling in Metal means to deal with (hi)stories that take the shape of music. At a first theoretical stage, we can define this as a ‘sonic discourse’ – however neglective such a description should be. But, this first approximative argument already contains, in an implicit way, the characterization of a theory of historical emplotment in Metal Music. It consists in the modal question of the ‘materiality’ and the ways of the modalities the narratives are presented to the audience. The audience of Metal Music consists of listeners. The ‘material’ form, the modality that is decisive, strucurally and cognitively, in Metal is its sonic shape. The narratives the music contains may be a composite of visuals, lyrics, stage performance and the music itself, but the definition of this discourse is that it is a music discourse. Thus, we have to ask whether Hayden White’s theory of emplotment is suitable for the demands of a music discourse. There are a number of monographs and articles which deal with the narratology of Metal Music.21 However meritorious these works are, they do, as a rule, approach narratives in Metal from a musicological perspective, combining it with a cultural perspective. Asking for the suitability of Hayden White’s theory for Metal Music Studies, requires us to concretize and specify this theoretical question: we have to go a step further in theory by, first, shaping these narratives as historical narratives; and then, second, to go ahead by asking for these historical narratives as historical emplotment, perfomative acts of agency in the construction of meaning, that takes place in the ‘material’ form and modality of music. For cultural history as a starand of interdiscliplinary Metal Music Studies, we can take up the discourse of the history of sound(s) that emerged in recent time.22 The theoretical foundations of ‘sound history’ enable us to approach the ‘materiality’ and modality of sonic discourses. 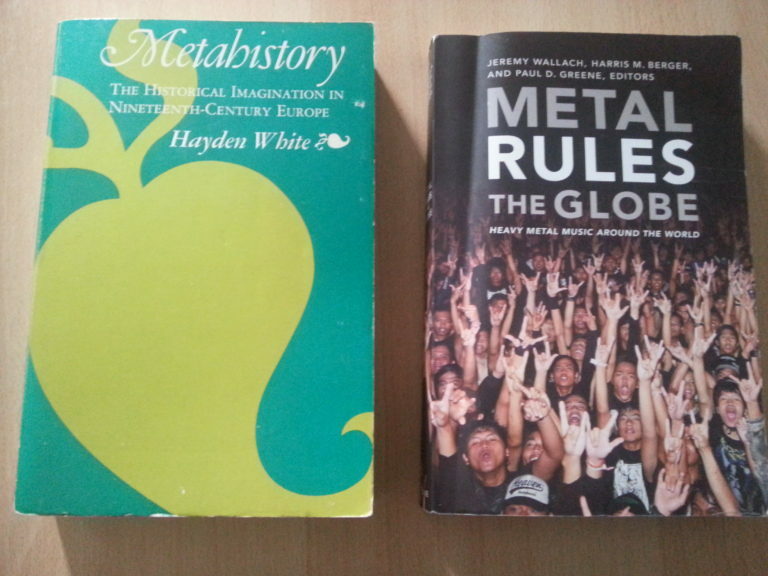 Now, we can answer the question whether Hayden White’s theory of history is suitable for research of cultural history in Metal Music Studies: yes, it enables us to understand historical storytelling in Metal music. However, we have to understand it as emplotment in a sonic discursive culture – we are required to develop a theory of ‘sonic historical emplotment‘ in Metal Music Studies. This entry was posted in Artikel, Fachwissenschaftliche Artikel and tagged Hayden White, Metal Music Studies, narration, narratives, narrativism, philosophy of history, theory. Bookmark the permalink.